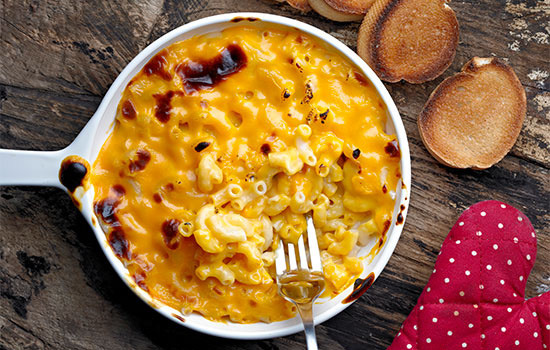 Gratins arrive at the table browned and bubbly as a main, a side-dish or dessert. They are easy to make and serve to a crowd. We will work together to prepare a Macaroni and Cheese gratin, a Rapid Potato Gratin, Parsnip and Apple Gratin and Winter Fruit and Nut Gratin.